Are you ever just not “feeling it?” Struggle to stay positive? Ever had a time when the negative voices leave you with excuses and faulty reasoning? Perhaps a well-meaning comment hit you wrong? 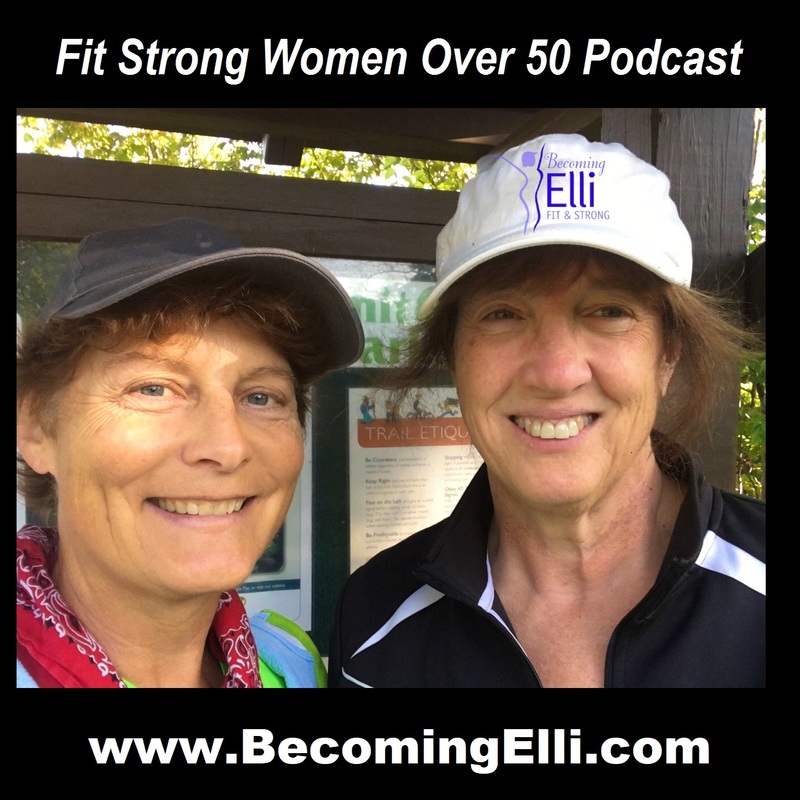 In "Getting Past the Negative Voices", podcast #14 of Becoming Elli, Jill and Chris talk through situations where voices of doubt may be creeping into your head and stop your forward motion of getting fit, strong and healthy. We discussed several ways of shutting down the negative voices. One very powerful way to combat those negative voices is the use of a Mantra. A lot of people - runners and other athletes - often use mantras to keep themselves focused and moving. We created a sheet of Mantras for Fitness. If you've ever struggled with motivation, you may want to download a free copy of Becoming Elli's Mantras for Fitness. We'll ask you for your name and email so you can receive Becoming Elli updates. If you have a special affirmation or mantra that you'd like to share with the Becoming Elli community, please leave a comment below or send an email Chris or Jill and let us know!